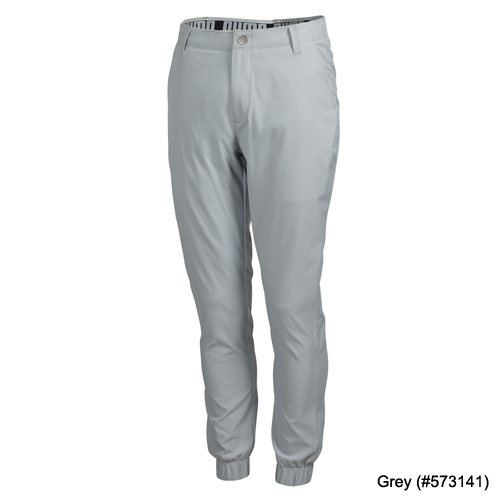 The Performance Golf Jogger is the ultimate hybrid of high-end and high performance sportswear. 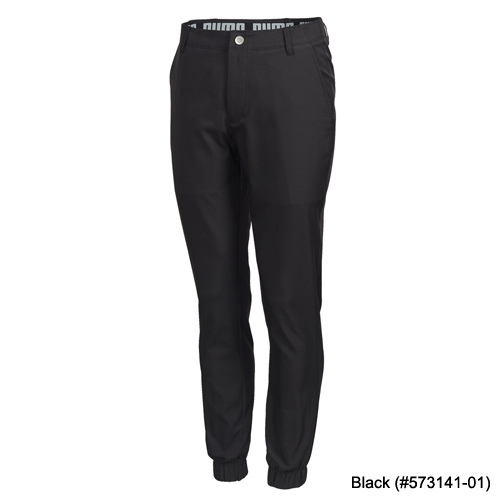 Designed with breathable, moisture wicking, mechanical stretch fabric, this modern silhouette will fit your range of style from office to athletic. Pair it with your go-to golf top or your favorite blazer to add some edge to your everyday look. Together Rickie Fowler and PUMA continue to be trend setters on the course - bringing style and swagger to the game. Most recently, the PUMA Golf design team collaborated with Rickie to bring his favorite off-course style into play. 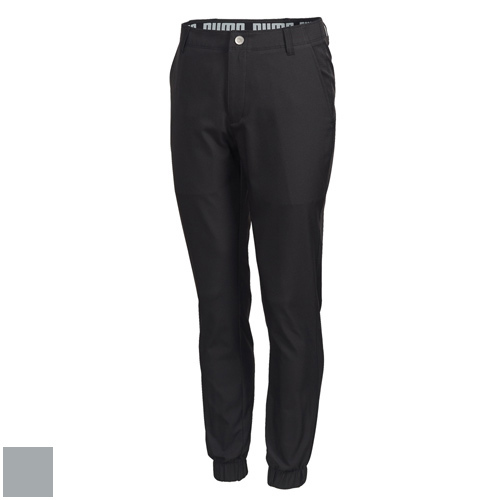 Thus, the Puma Golf Jogger was created - the perfect blend of style and performance. High style meets high performance. Whether you're teeing it up at your favorite course or heading to happy hour with friends, you'll be turning heads.